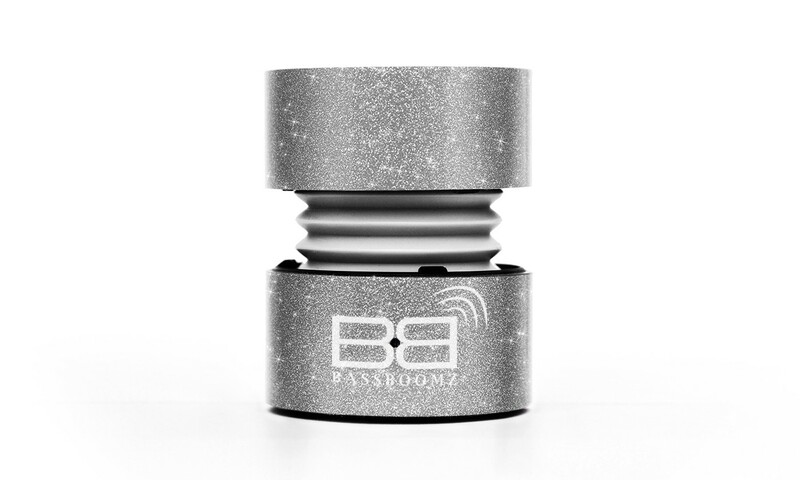 Experience superior sound quality through the powerful built-in speaker giving depth and clarity to your music. Designed with an innovative Bass Expansion System for an impressive volume-to-size digital amplifier giving you deep, rich bass tones. 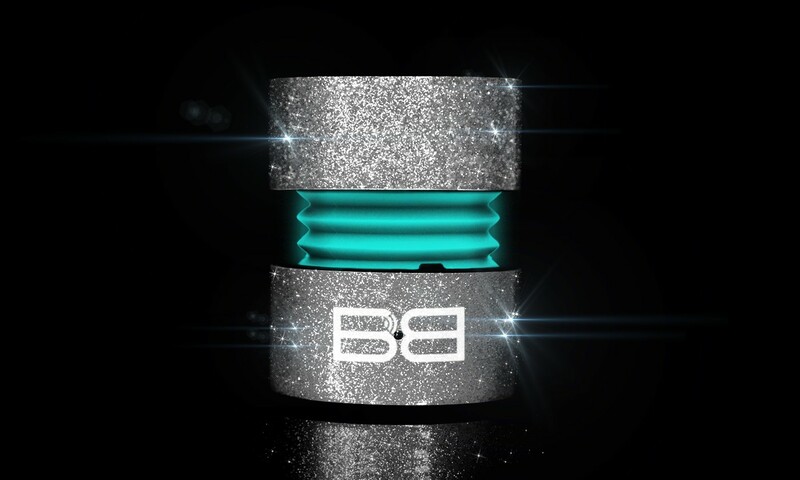 Simply twist and release to activate an enhanced entertainment experience. 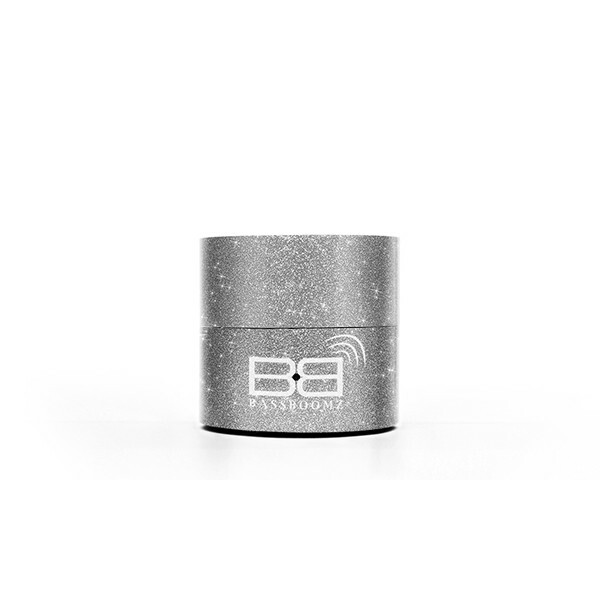 Portable and pocket-sized for your music on-the-go! 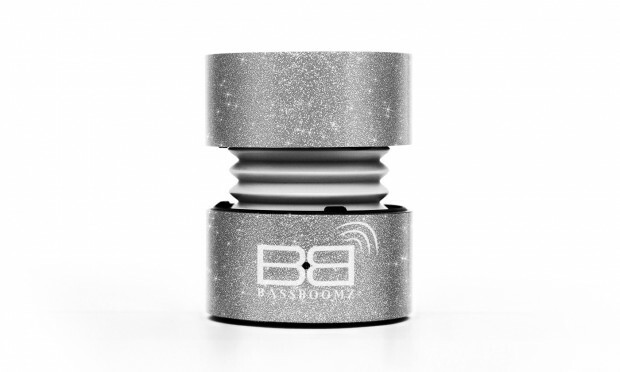 All BassBoomz come with a built-in high performance Li-ion rechargeable battery, so you can hear your music at 70% volume for an amazing 5-6 hours. 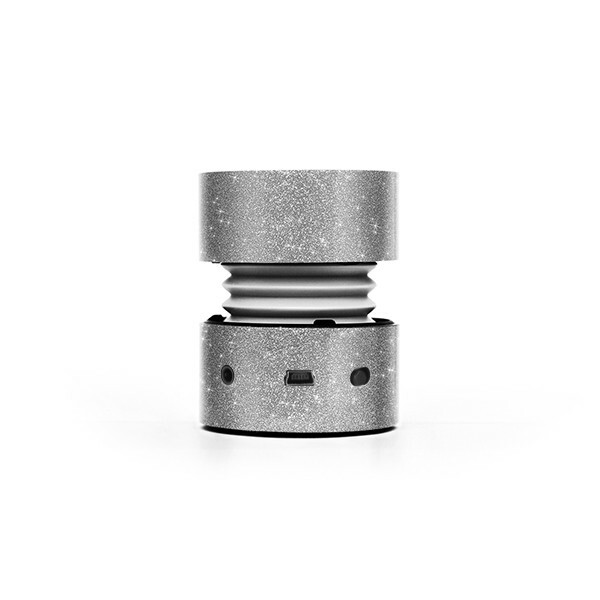 The solid aluminium construction with high grip base provides stability, reduced interference and vibration dampening when used on hard surfaces.